Various styles, colours and sizes. Now available from the office. Two designs for sale. Tie A with logo below the knot or Tie B with logo at the bottom of tie and Galloway head shadow throughout. Still very active and in great shape. Looking for a young bull as replacement if sold. Dam of Tegsnose Kodiak which sold for 3400gns at the Autumn Society Show and Sale. From Hi Health Herd, please ask for details. Wanted Hi Health Galloway or Galloway x Steers for finishing on grass. 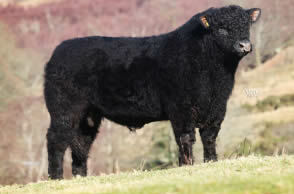 All types of Galloway Cattle prime stock required.